Enjoy Effie Kammenou’s Books? Tell us Why and Win a Free Book! The post <p style="text-align:center;font-weight:bold;">What does home and heritage mean to you? 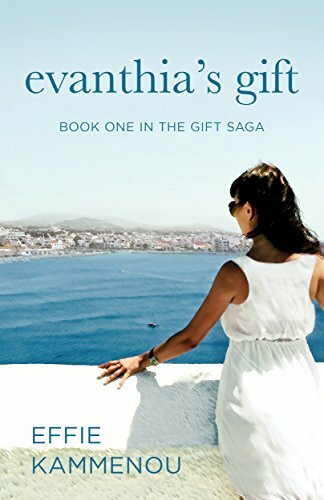 Today’s Kindle Daily Deals features a multigenerational love story spanning fifty years and crossing two continents, chronicling the lives that unify two families.<br /><em>Evanthia’s Gift </em>by Effie Kammenou</p> appeared first on Kindle Fire on Kindle Nation Daily.